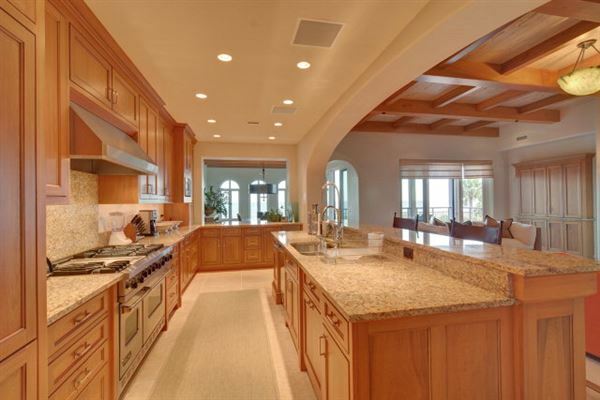 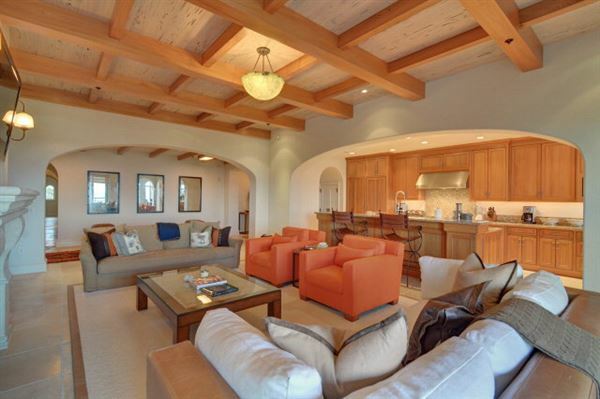 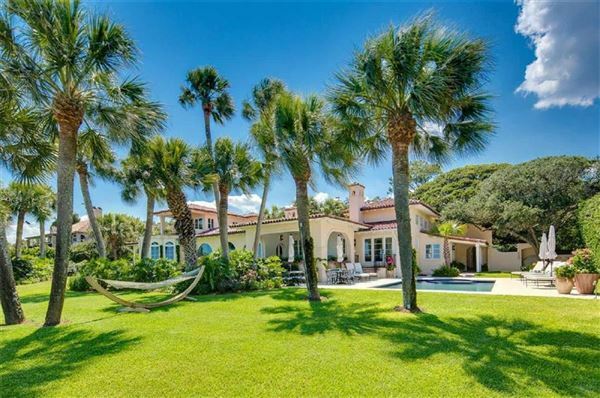 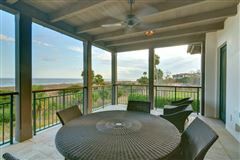 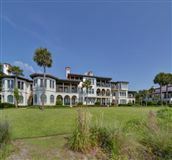 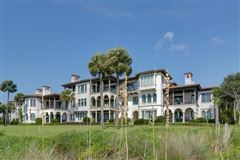 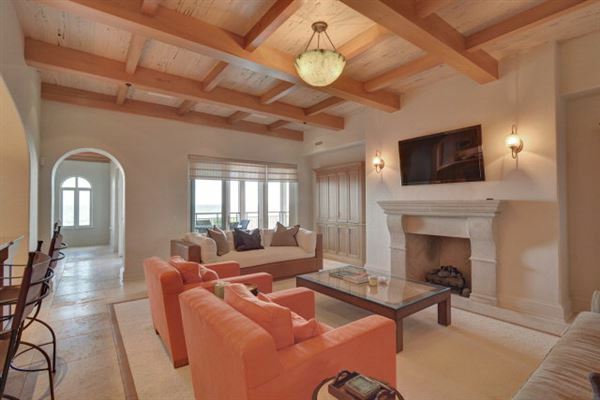 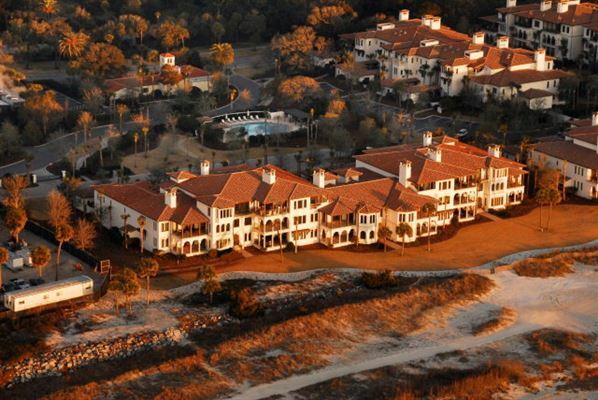 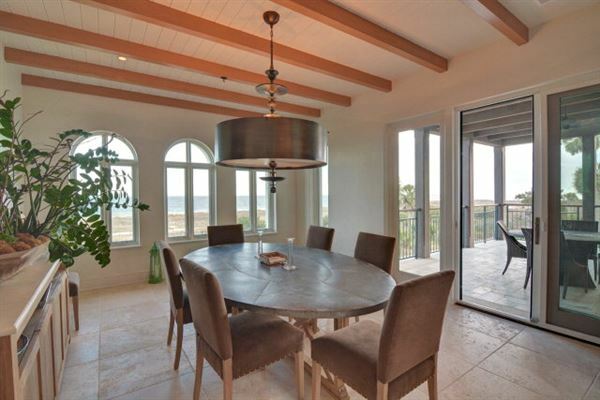 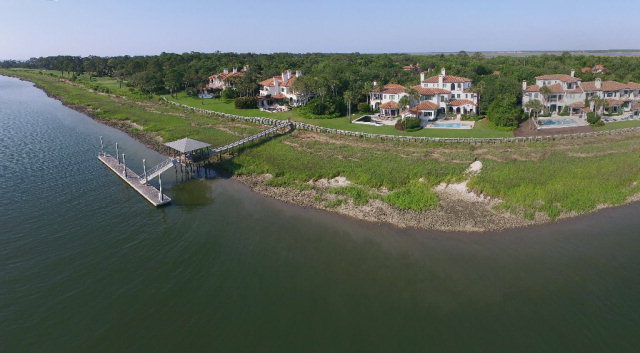 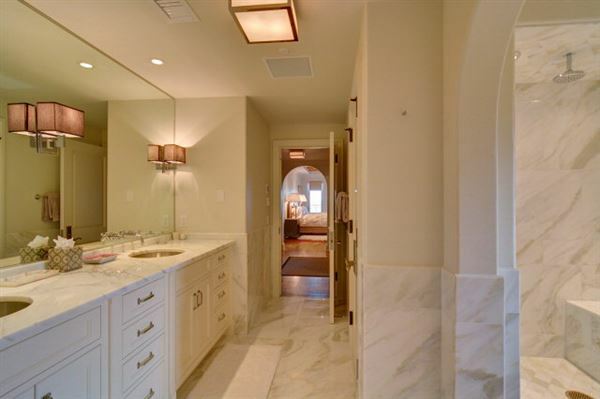 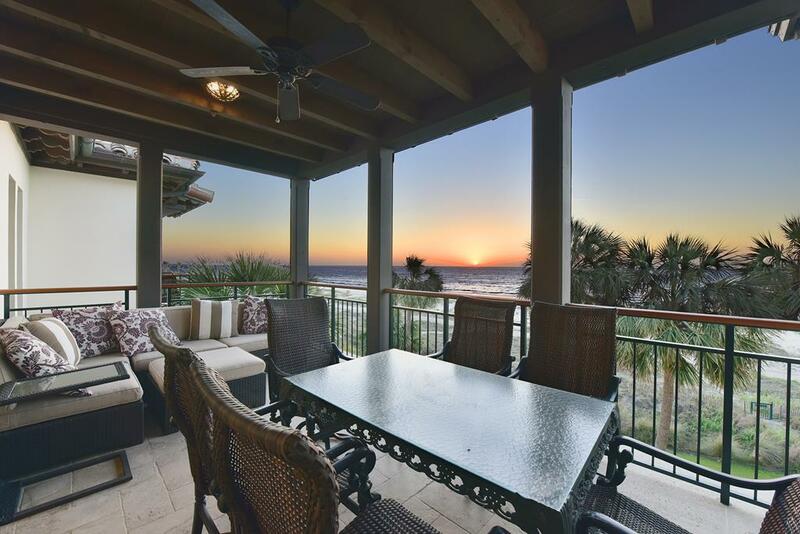 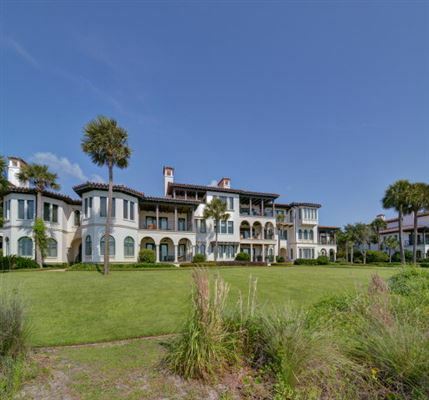 Own in the premier oceanfront condominium complex on Sea Island! 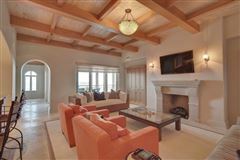 Enjoy one of fourteen luxury condos in the gated enclave of Ocean Club Residences, which has its own pool, spa, party pavilion, garage parking and climate controlled storage. 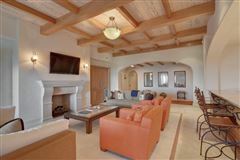 Completed in 2009, these condos are the best that the Five Star resort offers, located near the famed hotel and all of the amenities, yet tucked away and gated for privacy. 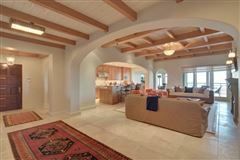 Interiors include a spacious living/dining great room anchored by a beautiful fireplace which flows through French doors into a large denwith ample windows. 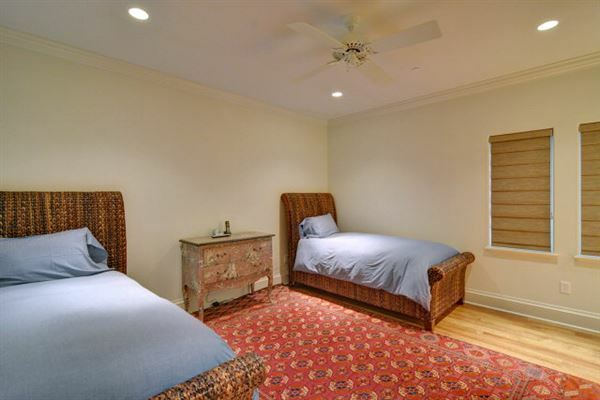 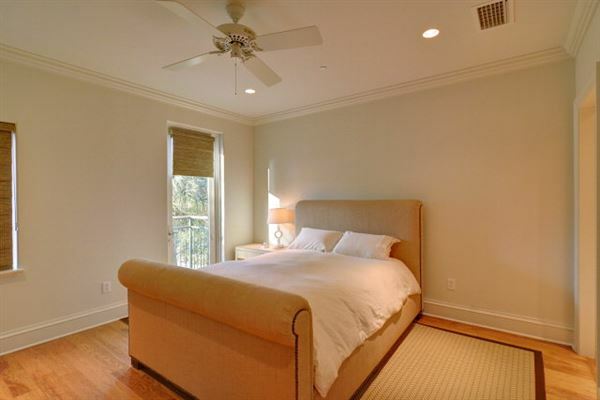 The den and master bedroom flow out to a large covered porch. 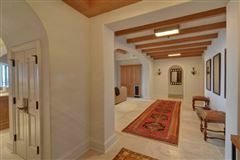 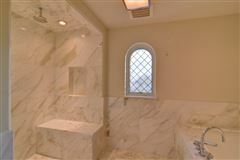 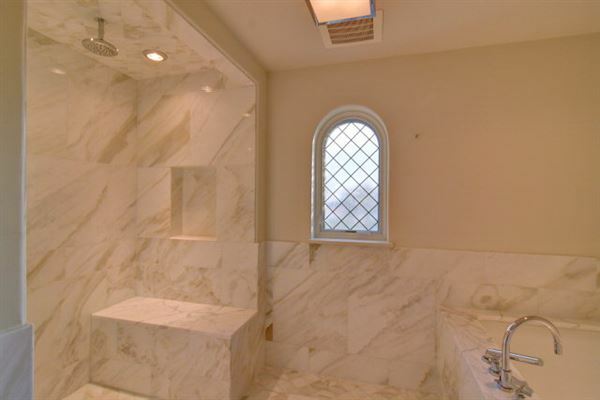 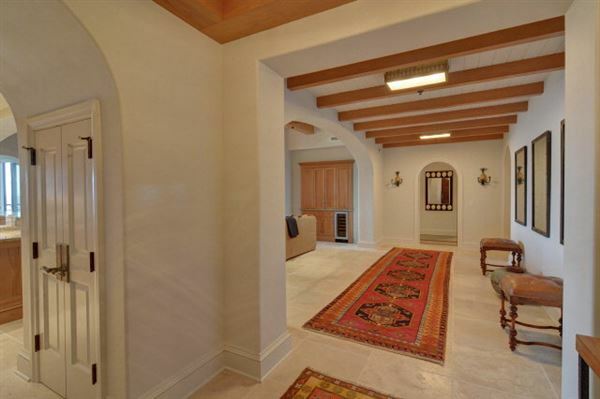 Limestone floors, exceptional finishes and untouched views.